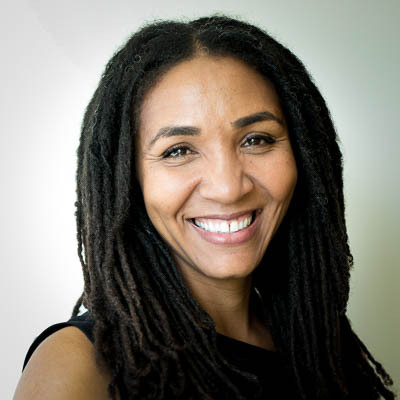 Paloma Adams-Allen joined the Inter-American Foundation (IAF) in April 2017 as president and chief executive officer. Prior to joining the IAF, Adams-Allen led global private sector partnership initiatives for Winrock International. Before that, she served as deputy assistant administrator for the United States Agency for International Development’s (USAID) Latin America and Caribbean (LAC) Bureau, which provides close to $1 billion annually for ongoing social and economic development programs in 28 LAC countries. From 2010 to 2014, Adams-Allen served as senior adviser for USAID/LAC, during which she created and led the Bureau’s public-private partnerships practice to accelerate the private sector’s support for high-impact development partnerships. She also spent a decade at the Organization of American States in policy, programming and leadership roles focused on advancing integral development in the Americas. Early in her career, she did short stints at the international law firm Coudert Brothers and the advocacy organization Caribbean-Central American Action. Adams-Allen, who speaks Spanish, was born and raised in the rural seaside village of Strawberry Fields, Jamaica. She holds a bachelor’s degree in development studies from Brown University, a master’s in international affairs from Johns Hopkins University’s School of Advanced International Studies and a juris doctorate from Georgetown University Law Center.